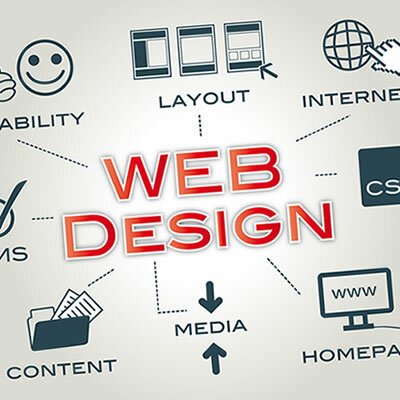 Modern, responsive Website Design and Development services in Hull and the East Riding of Yorkshire by Donny Burnside, a highly experienced Website Designer from the region. Using cutting-edge technologies like HTML5, CSS3 and jQuery, I create feature-packed websites that work on all devices. I offer a complete Website Design and Development service - from concept design through to development and launch, I can even manage your website for you, making updates as and when needed! Whether you need a standard brochure website or a feature packed e-commerce solution, I take care of the technical stuff so you don t have to.